GitHub, also referred to as the “Facebook for programmers”, is a global web-based Git repository hosting service, which offers all of the distributed revision control and source code management functionality of Git as well as adding its own features. In recent years, Github.com has become primary means of housing open source software, which is freely available to the world and the go-to hub for developers. The site gives us the idea of which language the programmers really prefer for their coding needs. GitHub site, which is in its 10th year, was launched in April 2008 by Tom Preston-Werner, Chris Wanstrath, and PJ Hyett. Speaking at the company’s annual GitHub Universe user conference this Wednesday, Chris Wanstrath, co-founder and outgoing CEO, in his final keynote said, “We think the future of coding is no coding at all.” In the month of August, Wanstrath had announced that he would be stepping down as the company’s CEO as soon as he would find a suitable replacement. With the rise of machines, where automation and robotics are being used to reduce costs, streamline performance, and open up a whole raft of new possibilities in different industries, there is a common fear of robots taking over our traditional jobs side-lining the humans. Commenting on this, Wanstrath said that people are writing lesser code than before as many of the functionalities come from libraries these days. 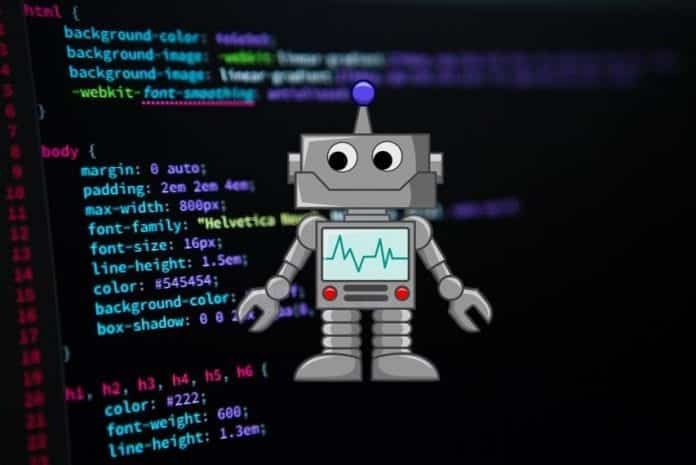 He says that writing of code will be even more less in the coming years, as automation, machine learning and community expansion efforts will make software development more mechanized and more accessible to a larger audience. “The next phase of our product and the next phase of software development in general is turning [GitHub’s knowledge of developers and their code repos] into useful data,” said Miju Han, engineering manager on the data science team at GitHub.. Going forward, the quickest path to make coding easier is to just automate the whole processes, Wanstrath said. By doing this, humans can focus on the higher-level strategy and design of software. “Programming isn’t about typing, it’s about thinking,” he said.